Android has supplanted the iPhone as the most desired smartphone. 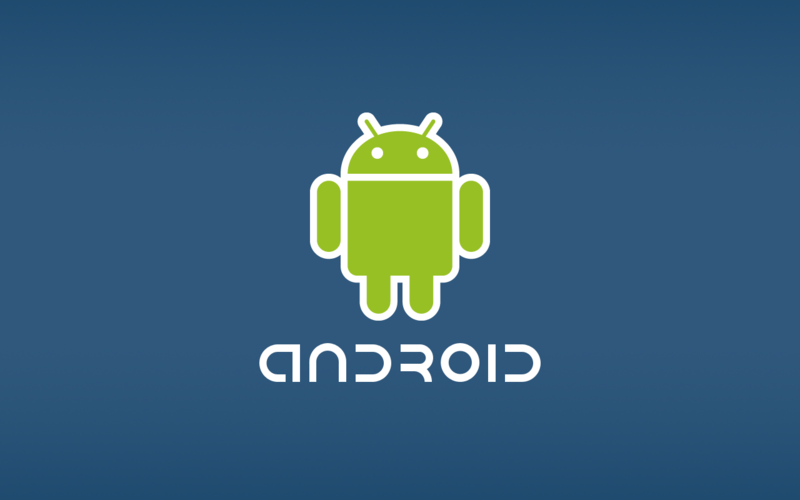 According to a newly released Nielsen survey, 31 percent of consumers who are planning to get a new smartphone have indicated that Android is their operating system of choice. Apple’s iOS, and the iPhone it powers, was preferred by 30 percent of consumers. Nielsen’s survey was conducted from January through March of this year. Those figures represent a shift from a year ago when iOS was a clear favorite among the those in the market for a new smartphone. A similar survey conducted from July through September of 2010 showed that iOS was favored by 33 percent of consumers. Google’s Android attracted just 26 percent of consumers. In less than a year, Android now finds itself as the fairest of them all in the smartphone market. And it’s not just looking pretty. Android is attracting a greater number of sales, too. Half of respondents surveyed last month who had purchased a new smartphone in the last six months spent their money on an Android device. Only a quarter said that they had purchased an iPhone during the same period of time. As it stands now, Android accounts for a majority of the activated smartphones on the market with a 37 percent share. Apple’s iOS claims 27 percent of the market. And as it looks increasingly likely that Apple will forgo its traditional summer launch for the next-generation iPhone, Android may have a golden opportunity to further extend its lead over iOS.